Who Is A CA Memeber? 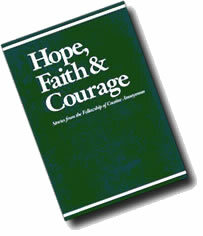 Cocaine Anonymous is a Fellowship of, by, and for cocaine addicts seeking recovery. Friends and family of cocaine addicts should contact Co-Anon, a Fellowship dedicated to their much different needs. 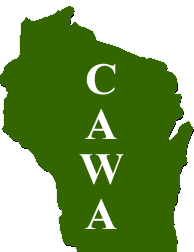 All trademarks, copyrights and all other rights, presented or included herein, including all subsidiary pages, is owned and/or copyrighted by CAWS. Permission is granted to download and store this material for individual, non-proprietary use only. All other rights are fully reserved. 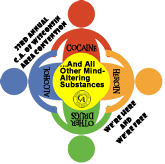 Cocaine Anonymous is not affiliated with Alcoholics Anonymous or any other similiar organization. We regret being unable to offer links to non-CA sites, due to our longstanding tradition of non-endorsement of outside enterprises, whether related to our goals or not. While we are grateful for all links from other Web sites, we do not endorse any product, service or opinion offered by any outside organization.